A smoothie a day keeps the sadness away! Detox from the turkey (and the cookies, and the stuffing) by sipping on these delicious and nutritious recipes of liquid perfection. PumpUp members are the smoothest smoothie gurus you’ll ever meet. 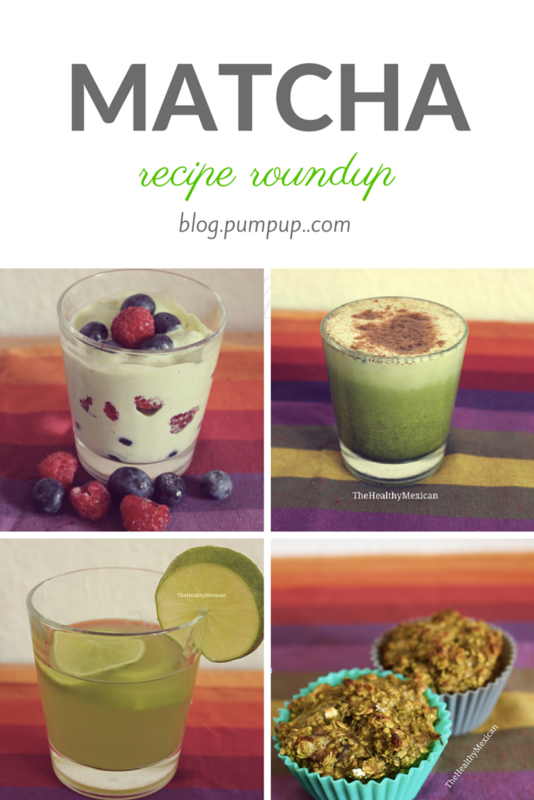 Click through for pop culture puns and for #TeamPumpUp’s picks of our community’s best smoothie recipes of 2014. This banana blueberry smoothie from PumpUp member @jaade_ ‘blue’ our minds! Ingredients 3/4 cup water 3/4 cup greek yogurt 1 banana 3/4 cup frozen blueberries Pure vanilla extract, to taste. It’s blue-tiful! Got a smoothie to share? Tag your fave recipes on PumpUp with #SmoothieSunday!